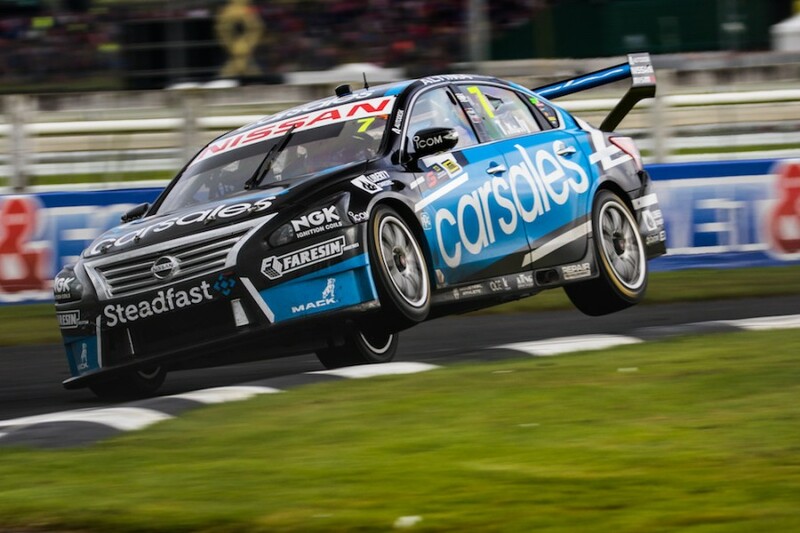 Todd Kelly will retire from Supercars racing after the Coates Hire Newcastle 500, the Nissan Motorsport co-owner has announced. 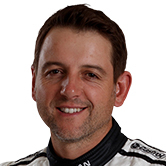 Kelly, 38, is the second Supercars veteran to call time on his career ahead of the season finale, following Jason Bright’s declaration on Saturday. While Bright will race on in the PIRTEK Enduro Cup, Kelly says he hasn’t made up his mind on co-driving and currently has no plans at all to race in 2018. 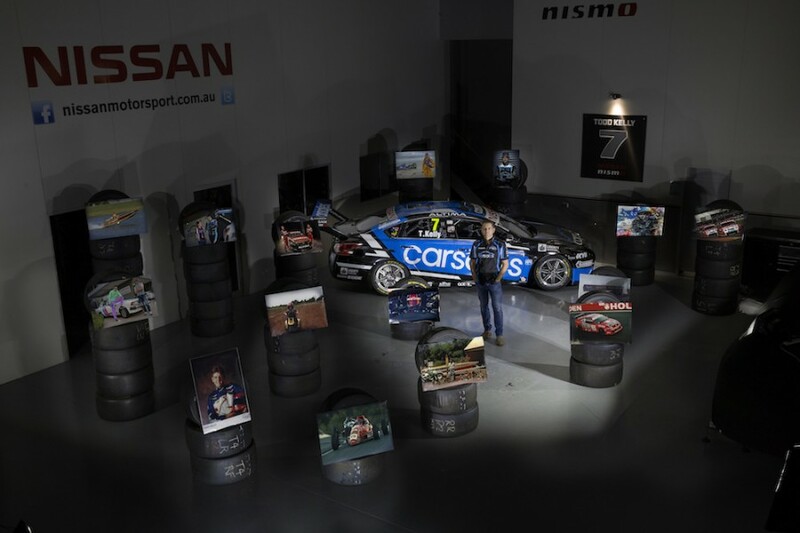 Nissan Motorsport is yet to confirm a replacement for Kelly or a sponsor for the #7 entry next season. The team is known to have held talks with Kelly's 2017 enduro partner Jack Le Brocq, but no deal with the Super2 regular is understood to have been reached. Kelly says he’s stepping down despite enjoying being in the car as much as ever. He sits fifth on the list of all-time race starts, currently at 539, and has climbed the top step of the podium 19 times, with the 2005 Bathurst 1000 his biggest win. “It’s a really hard decision for me to take the helmet off for good,” said Kelly, who made his Supercars debut in the 1998 Sandown 500. “It’s been good but I can’t do it forever, even though I’d love to. But everything is lined up for it to be the time to hang the helmet up. “To have a 20-year career doing something you love is pretty special. It’s been a long, solid and clean career of being a professional driver. As well as the rigours of team ownership, Kelly has cited a knee injury as a contributing factor behind his decision, revealing that he’s had two surgeries during 2017. "It’s been quite a challenge having a four-car team and driving,” he added. “With the physical side of things on top of that, it has come to the time where something has to give. Kelly says he does not have a defined role within the team to slip into next year, but is keen to contribute where he can. "Going to an event and not jumping in the car will take a lot of getting used to. I mean, I don’t even know where to stand in the garage!” he said. “We’ve spent a great deal of time getting good people into roles within the team, and I’ve spent my whole driving life in a car on the other end of the headset. “So I don’t see myself putting the headsets on now taking over other people’s roles in the team. “But I certainly have a keen eye for detail, whether it be from car prep to the engineering of the cars. “That would be an area I’d like to put a lot of focus in, especially with the driver line up we’ll have next year. 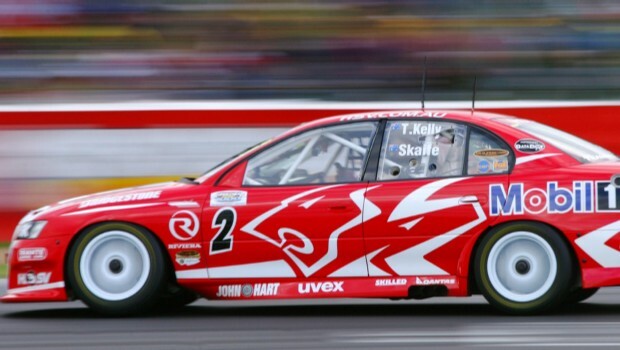 Kelly’s full-time career has essentially taken place in two halves, with eight years in the Walkinshaw fold and nine with his own team, separated by a single season with Perkins Engineering. He took his first win with the Holden Young Lions during his debut season in 2000, before progressing to Kmart Racing the following year. For 2003 he graduated to the Holden Racing Team, winning the Sandown 500 that year alongside Mark Skaife. The pair won Bathurst two years later in a 2005 season that netted a career-high five race wins for Kelly and fourth in the championship. 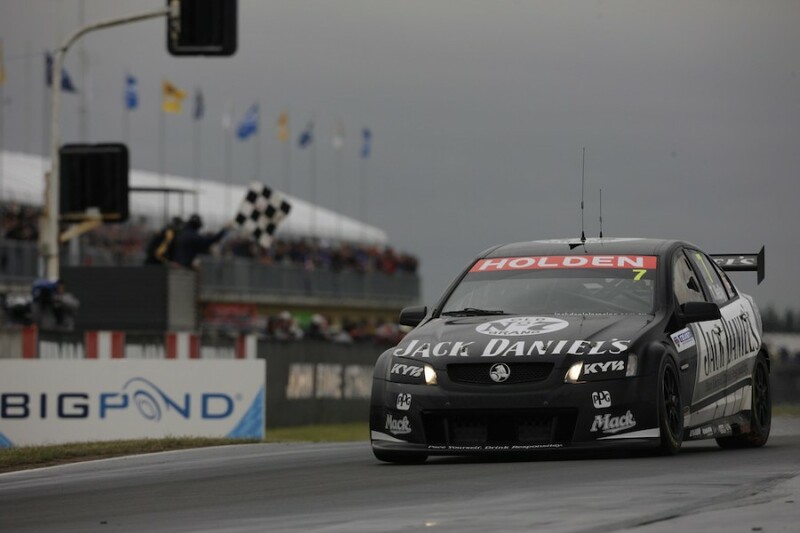 He won eight more races across his last two seasons at the HRT, beating Skaife in points in four of the five years they were team-mates. Kelly’s run of eight straight seasons of finishing inside the championship’s top 10 ended when he went to Perkins in 2008 – a year that brought his final win. 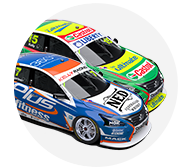 The Kelly family bought out Larry Perkins for 2009, running a four-car Holden team for four seasons before becoming the Nissan factory operation from 2013. The last nine years have yielded a best championship finish of 14th in 2016, while he sits 19th in this year's standings ahead of Newcastle. "I've enjoyed complete opposite extremes over my career,” he reflected. “In the early stages, I was working my bum off just to secure a seat. I left Mildura at the age of 17 and moved to Melbourne to be a part of the Holden Young Lions. “I was boarding with people I'd never met before, would be sweeping the shop floor just to get my foot in the door. “Even when I got my break and moved into the Kmart team with Murph [Greg Murphy], it was still hard going until I got to the point where I had really cemented myself in the category as one of the main drivers. “After that, things settled down, and I was an established driver doing the job to warrant being re-signed every year. “Starting our own team was a reset back to having to work as hard as I did when I was 17. “We had nothing. We only had a couple of engines, a couple of chassis and a race transporter. “We had to turn that into two B-doubles, 60 staff and four race going Supercars. That was a serious effort. “When you look at the infrastructure and what goes on between rounds, it’s a huge undertaking to embark on a business of this size.